This past week, summer staff member and alumna Rachel Kriegsman was honored at the Greater Atlanta Jewish Abilities Alliance’s Power of One celebration for her work as part of the Camp Ramah Darom Tikvah Support team. Rachel joined 30 other honorees for an evening celebrating those making an impact in the area of inclusion. 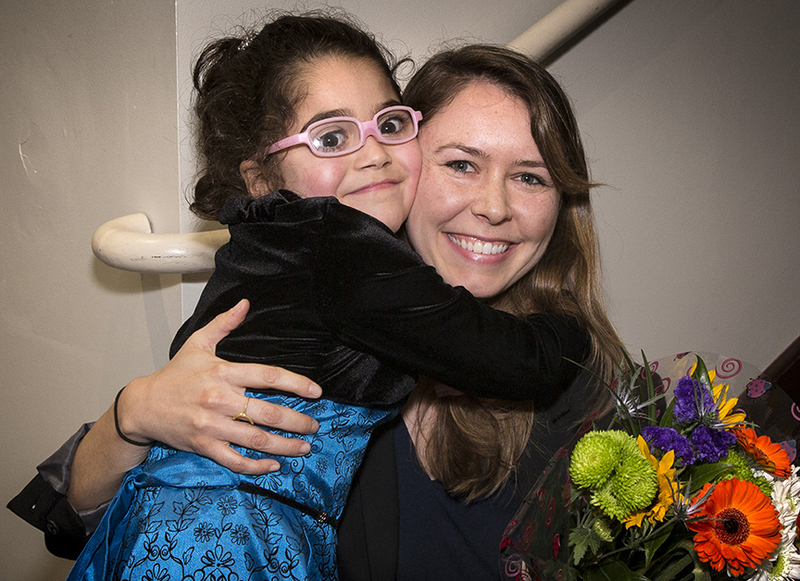 Briah and Rachel hug at the Power of One celebration, January 27, 2019, at the Greater Atlanta Jewish Federation. 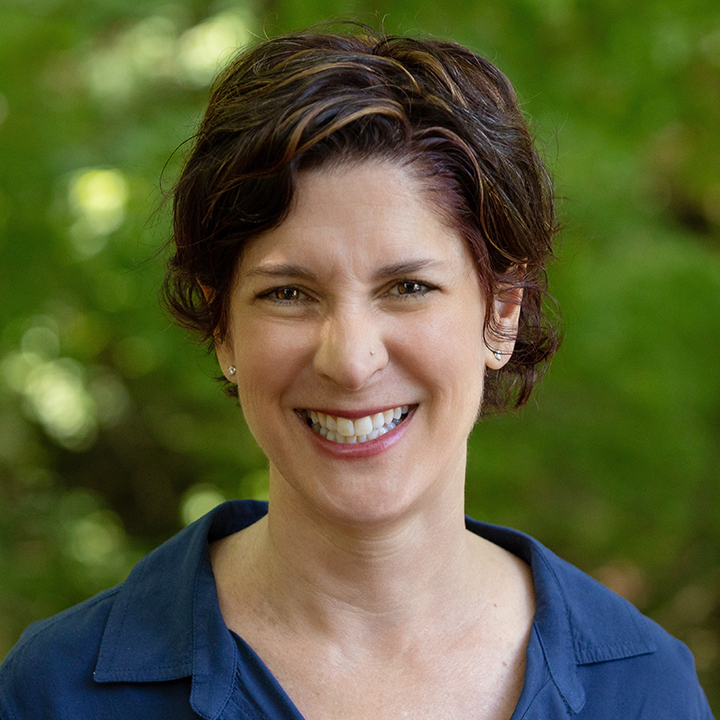 Rachel Kriegsman embodies a commitment to Jewish living, community engagement, environmental sustainability, social justice and inclusion. She grew up at Ramah Darom and continues to reflect the values of our Camp in her adult life. In recent years, Rachel has served as a senior leader in our community and a role model to all our kids. 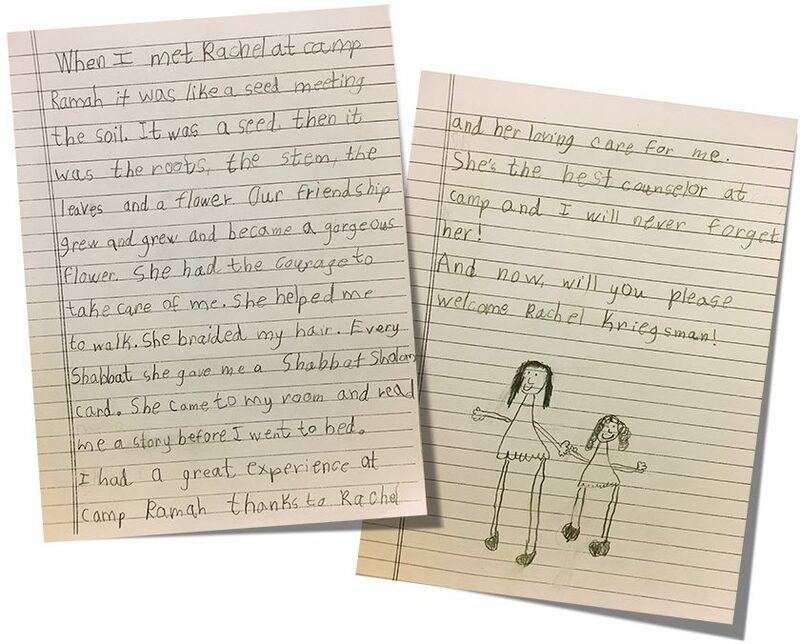 Last summer, Rachel was part of the Tikvah Support Program team and worked closely with first-time camper Briah Margolias, who had greater medical needs than any camper we have ever supported during our summer program. 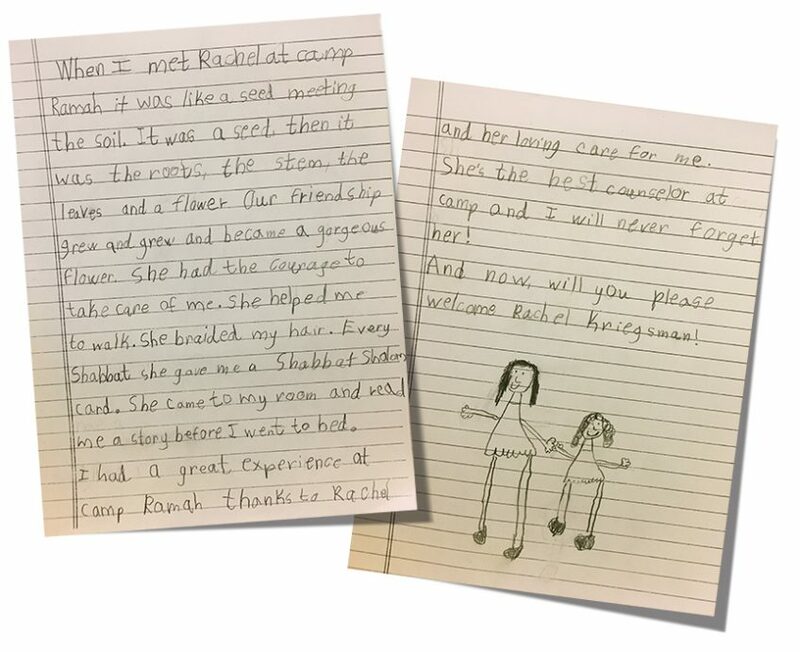 Rachel was the critical ingredient in our organization’s ability to give Briah the opportunity to have a full Camp Ramah Darom experience. 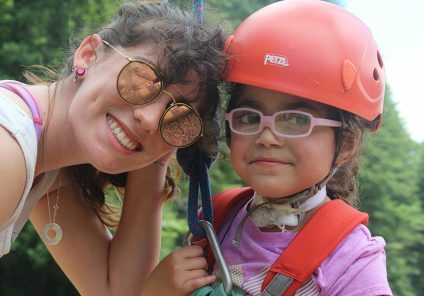 Rachel made Ramah’s commitment to inclusion a reality. Briah with her Mom, little sister, and key members of the Camp Ramah Darom staff. On behalf of her camper Briah Margolias and the entire Ramah Darom community, we are thrilled to recognize Rachel Kriegsman as an exemplar of excellence, selflessly dedicating her summer to making sure that the door to Ramah Darom is opening ever-wider and showing how one person can make a powerful difference in an organization’s ability to be inclusive. She demonstrates that a leader doesn’t need to be the loudest voice in the room and that action, ma’aseh, in pursuit of Torah values is what truly brings light to our world. 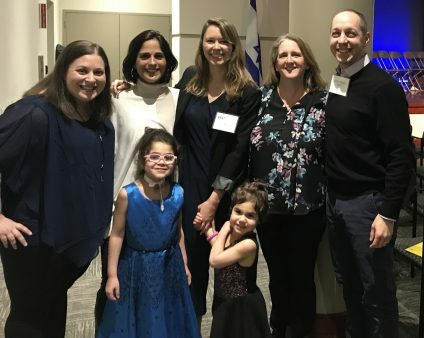 We are grateful to Rachel for her service and feel blessed that she and her family are part of our Ramah Darom family. 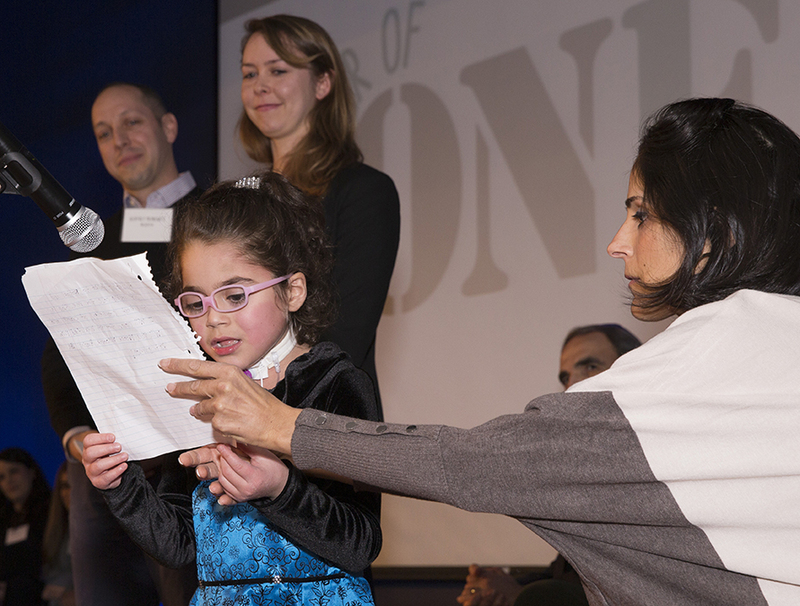 Briah reads her handwritten speech with the help of her Mom. “Over the past four summers, we have worked hard to bring education to staff throughout camp, enabling us to better support campers with varying needs. We have grown from welcoming nine campers with disabilities in 2015 to supporting over fifty campers in 2018. 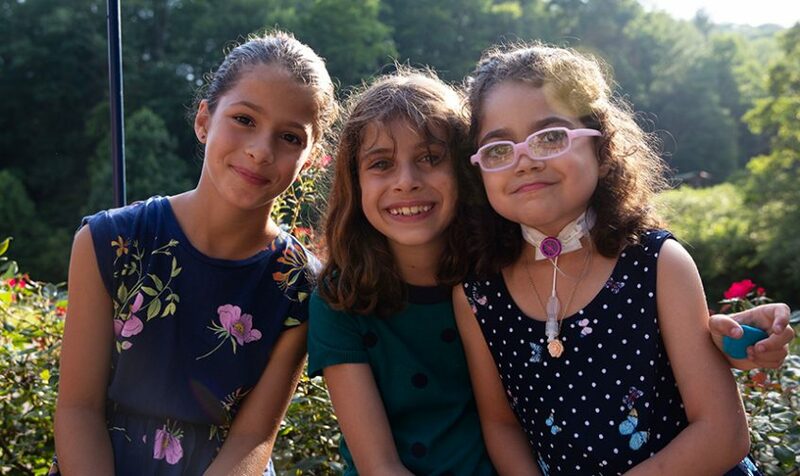 The smiles, laughter and friendships that build between campers with and without disabilities are what truly make the Tikvah Support Program shine. To see our campers standing before the Torah, swimming in the pool, boating on the lake, climbing the ropes and singing with their peers – this is the true gift of guiding the Tikvah Support Program.” Read more. Please consider donating to Ramah Darom’s Tikvah Support Program Fund. Your support will ensure continued support for campers of all abilities.